Recent Arrival! **Heated Seats**, **Bluetooth**, **Alloy Wheels**, **Clean One-Owner Carfax**, Denim exclusive convertible roof in dark blue, Denim exclusive stitching on steering wheel, Denim exclusive "blue brushed" dash pad, Two-tone cloth and Leatherette seating surfaces with jeans-inspired stitching and trim, 2D Convertible, 6-Speed Automatic, Stonewashed Blue, Dark Blue/Denim w/White Piping w/Denim Edition 2-Tone Cloth & Leatherette Seat Covers, ABS brakes, Electronic Stability Control, Heated door mirrors, Heated Front Comfort Seats, Heated front seats, Illuminated entry, Low tire pressure warning, Remote keyless entry, Traction control. 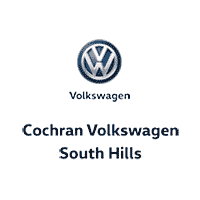 The Cochran Volkswagen of South Hills story begins in 1965 with the founding of the first Cochran dealership. Since then, our dealership has continued to grow and expand. 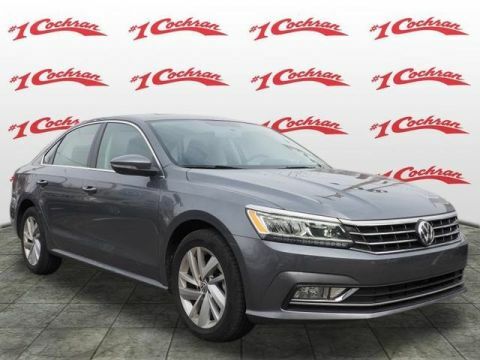 Cochran Volkswagen of South Hills was opened in 2010, providing an impressive selection of Volkswagen models to car shoppers in the Pittsburgh area. 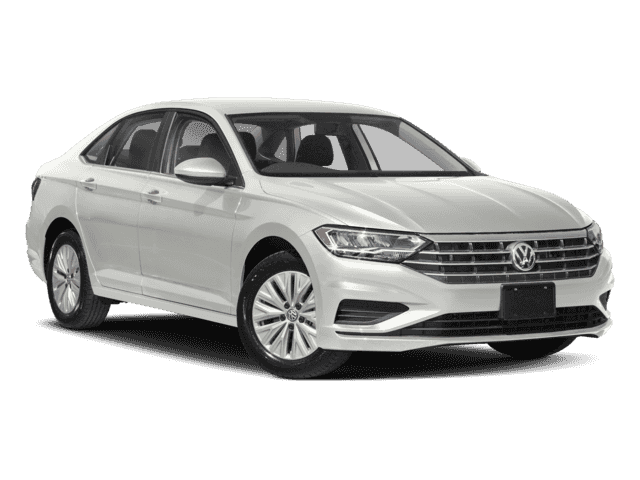 We are home to all of the top models in the Volkswagen lineup. The long history surrounding Cochran Volkswagen of South Hills has been built on a commitment to customer service. We have our own Cochran Clearly Better Car Buying experience. We take input from our customers to better adapt and change the experience here at Cochran Volkswagen of South Hills. This innovation has been recognized by many other regional dealerships. We automatically apply every available incentive, and discount. 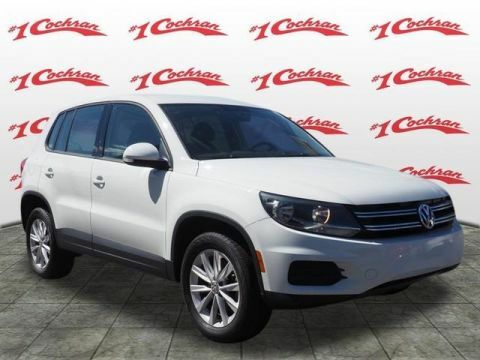 After you make your purchase from Cochran Volkswagen of South Hills, our job does not end. We offer a 3-day/150-mile money back guarantee. If you are not satisfied with your car, we will take it back with no questions asked. Your first oil change is also on us, along with complimentary state inspections for life. In order to ensure we can take care of your car at any time, we offer extended service hours, even on Saturdays. While your car is in the shop, take advantage of our complimentary shuttle service. 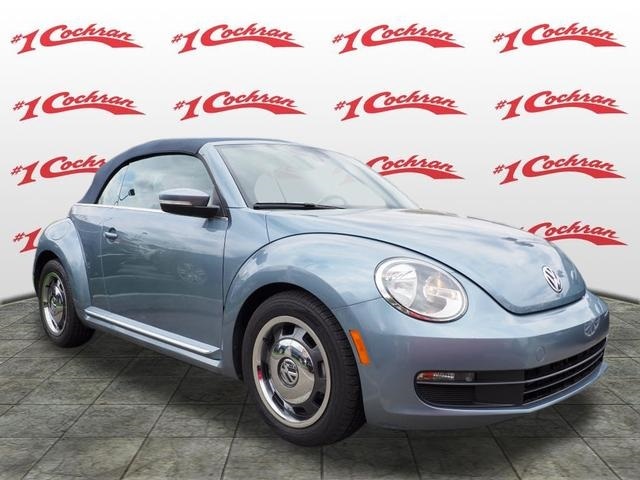 Cochran Volkswagen of South Hills	40.396574, -80.0305101.